15 FAB Haircuts & Colouring Ideas To Inspire Your Hairstylist! Image: parineetichopra on Instagram Parineeti’s beachy boho waves are just perfect for your next Goa vacation! 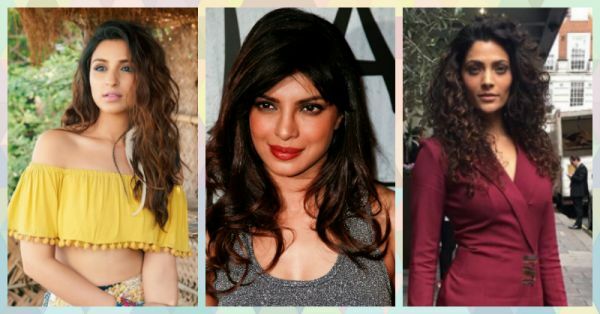 We love the scrunched hair look and the brown colour. Want to go in for something absolutely OTT? Why not try Katrina’s full head of red look from Fitoor? It’s a colour that’s very flattering on Indian skin tones...so give it a try! 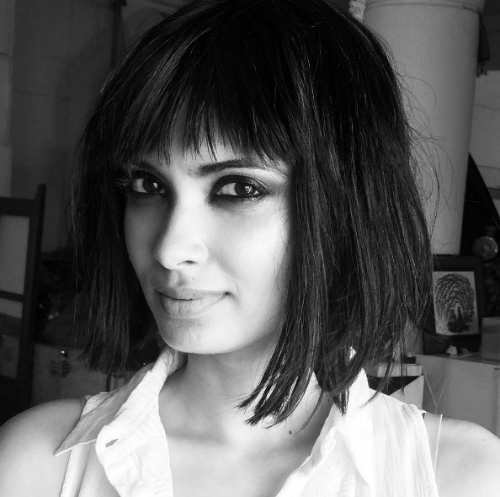 Image: dianapenty on Instagram We adore the Cleopatra cut on Diana Penty! This blunt bob with bangs style is not a look everyone can carry off smoothly, but do give it a try if you’re feeling adventurous. Image: nargisfakhri on Instagram Nargis Fakhri looks wow, doesn’t she? We love the straight black hair with the neon purple tips! Definitely a look we want to recreate with hair extensions like these. 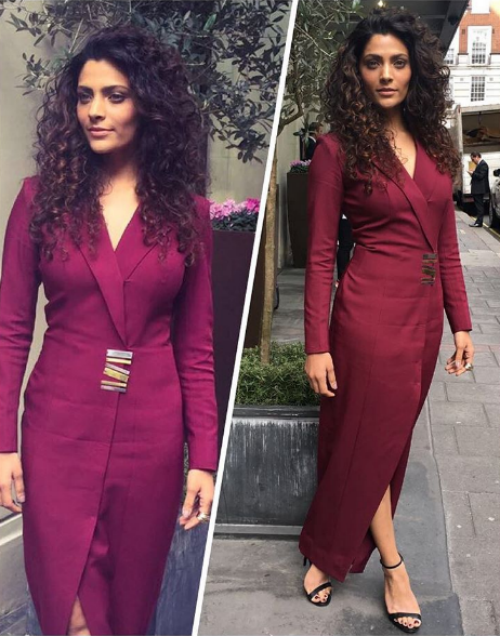 Image: saiyami on Instagram Saiyami Kher’s balayage on her natural curls is a look that every naturally curly-haired woman should try. We’re totally crushing on these wild curls with their soft colour. Image: Shutterstock This sharp razor cut looks fabulous. Straight, glossy and well cut, this is definitely a hairstyle that we want to steal from Zendaya! Image: sonamkapoor on Instagram Sonam Kapoor, the queen of style, keeps things smart and simple with her long black hair. We love, love, love this sleek and no-fuss look. Image: Shutterstock Sofia Vergara, just like Sonam, is seen rocking straight hair here. She, however, has layers that frame her face nicely, also making it look slimmer. Layered straight hair is an all-time favourite cut that you can definitely try out - it looks fab on everyone! 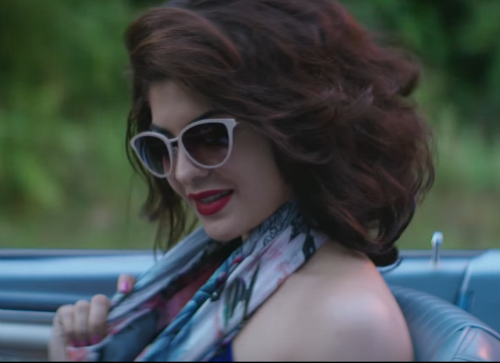 Jacqueline Fernandez and her curly bob in Roy, with hints of auburn, perfectly channel some retro charm. This stylish vintage style haircut is what you should ask your hairstylist for if you’re planning to chop off a few inches. 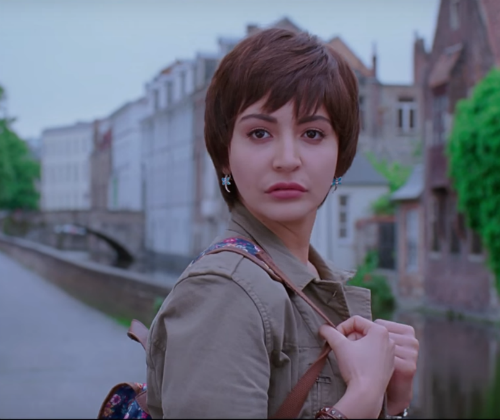 Anushka Sharma choppy boyish look for PK is given a touch of femininity with the cherry brown colour! 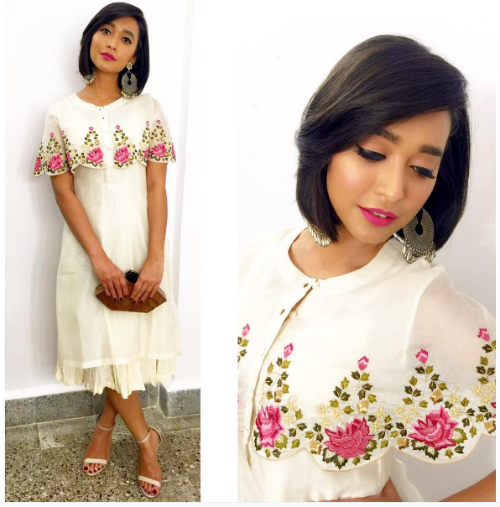 Image: sayanigupta on Instagram Sayani Gupta rocks the side swept hair and and blunt cut here, and she looks stunning. If you want a short haircut that’s still soft and feminine, this is the way to go! Image: Shutterstock PC’s choppy layers are for every girl with medium length hair looking for a hair makeover! It’s also a great style for naturally wavy hair, and we can’t wait to try it out. Image: Shutterstock Halle Berry’s trademark textured chop is a style that will definitely raise appreciative eyebrows. This tomboyish look is a definite winner. Image: Shutterstock The poshest haircut around! The graduated long bob sported by Victoria Beckham is definitely the most chic hairstyle on this list. With hair that’s longer in the front and shorter at the back, this one is perfect for work, glamorous evenings, casual brunches - you name it! Image: Shutterstock Mila Kunis and her magical hair stun once more! The streaks of honey brown in jet black hair are making us go WOW! The soft curled ends add to the charm.